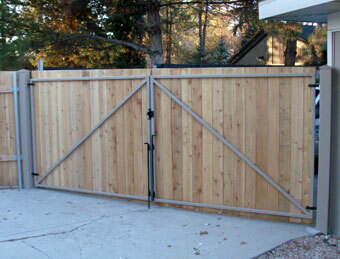 Much like our fencing, we can build your custom gates to match any budget or HOA requirements. 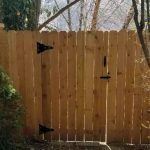 If you’re looking for a new gate or to update an existing one, look no further than the Fence Specialist. 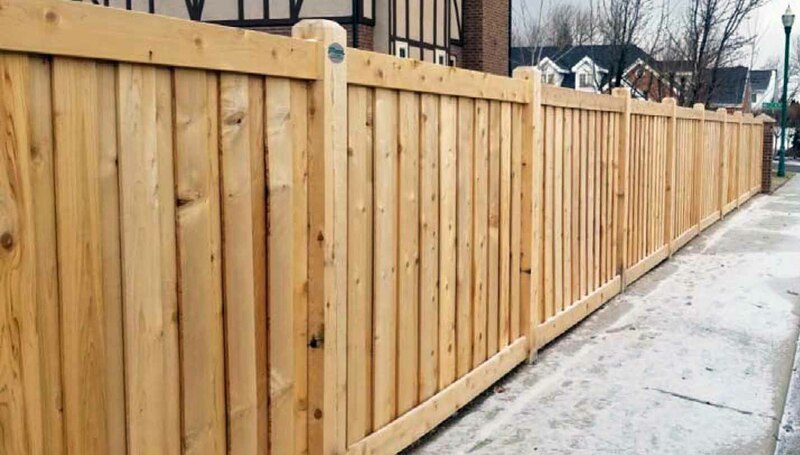 Our team is composed of professionals with years of experience. 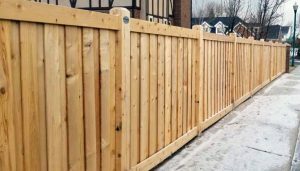 We have wood materials varying greatly in price and are happy to work with you to meet any budget.